The most famous European canyon! A unique landscape that has few equals. 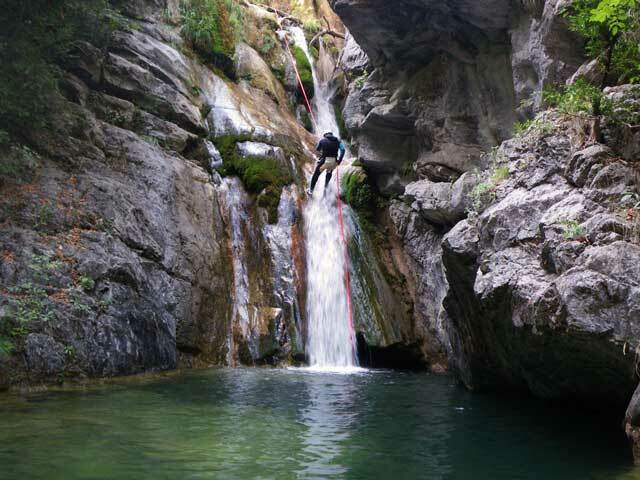 Unexplored canyons of Europe. 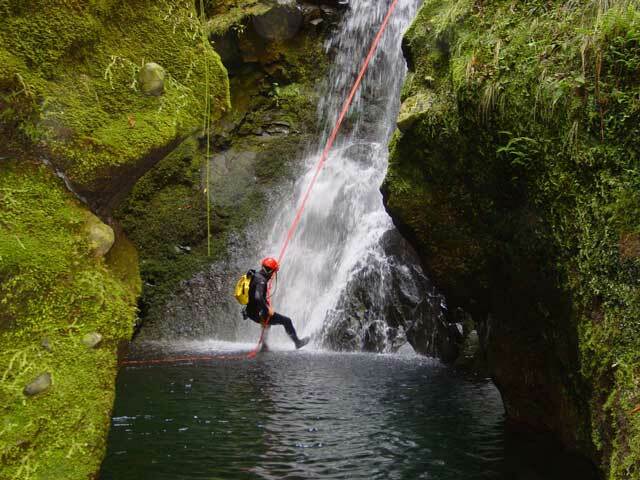 Licensed canyoning guides are with you on every trip. 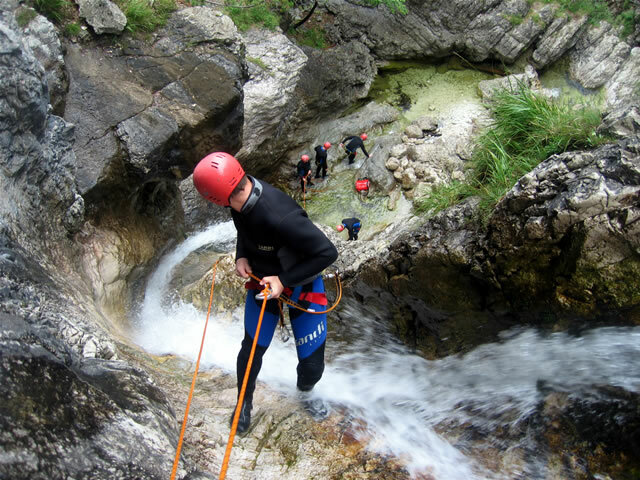 Canyoning requires good physical and mental preparation. If you want, this program can be combined with some of our other programs. 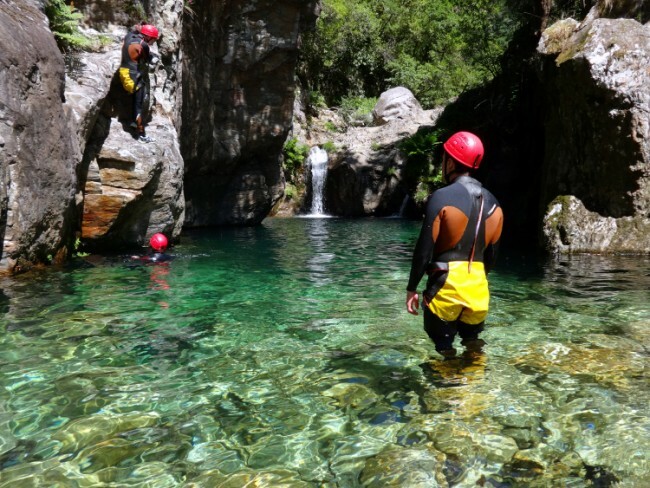 You can also book accommodation and extra meals in our Rafting Center. Price per night depends on the type of accommodation you choose (3-8 €). It is also possible to reserve the full board at a price of 32€ and half board at the price of 20€ per person.